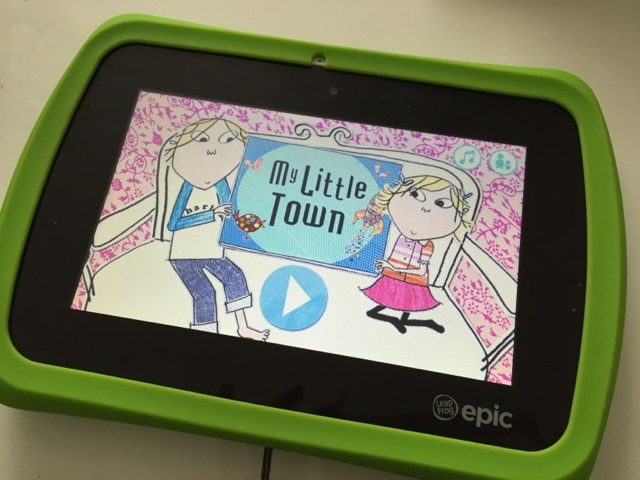 The LeapFrog Epic is a kids tablets like no other. It is unique because it is customisable, growing with your child. 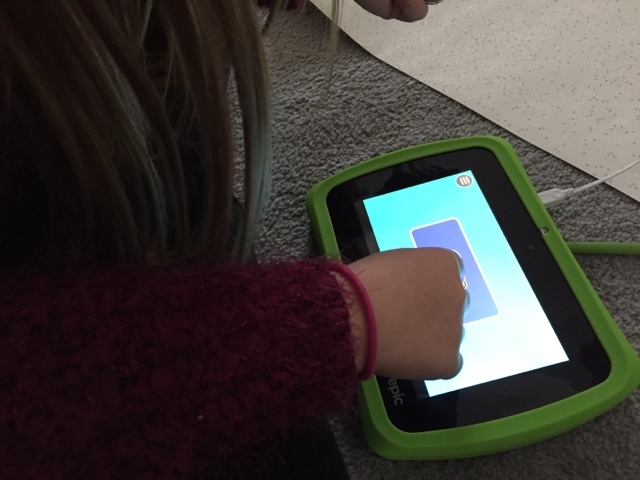 With auto leveling games and out of the box web, this tablet can be ever changing whilst helping your children learn. 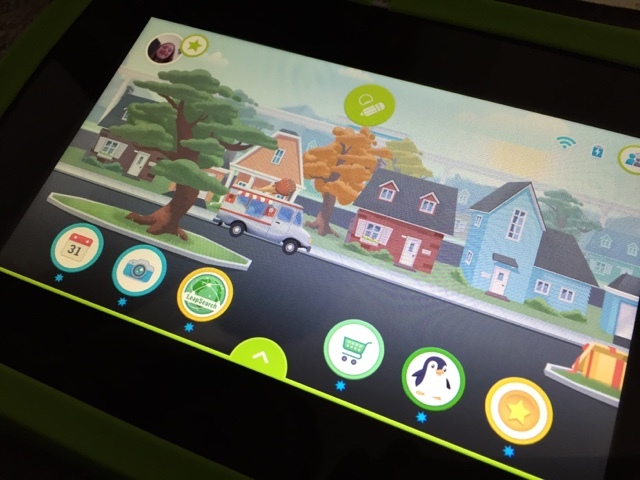 We were kindly sent one from LeapFrog to try out and review so that we could share our experiences with you. 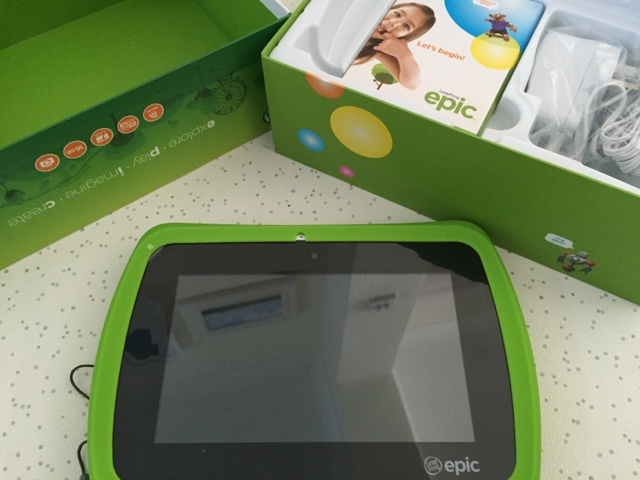 In the box you receive the LeapFrog Epic itself, a USB cable for syncing up to your computer, a charger plug and instructions. 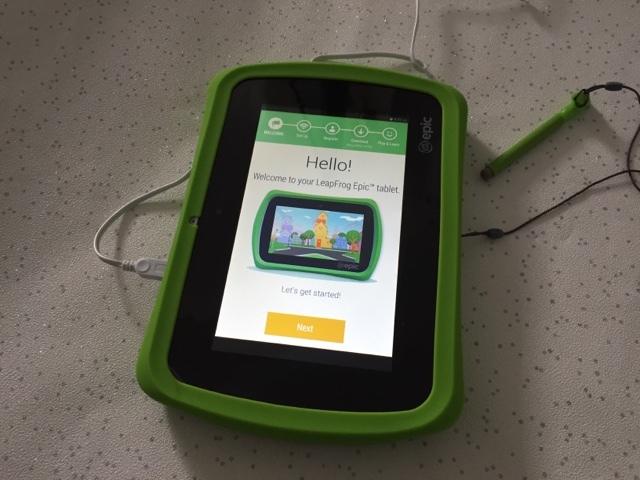 Like other LeapFrog tablets it is simple to set up, although one pet hate of mine, as with other technology, it needed updating straight out of the box before we could even do anything with it. But I won't complain too much as it didn't take long. Suitable for preschool children and upwards, there are so many wonderful features that make this tablet stand out. 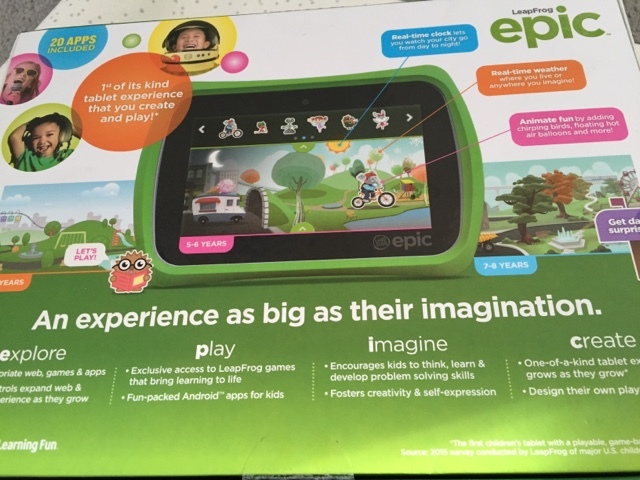 Unlike LeapFrog's LeapPads, the Epic is on an Android based operating system which means as well as having access to LeapFrog's learning library, you also have access to approved android apps too. You can set up three different profiles on there so even larger families can make use out of it. Even though the Epic is aimed at kids from as young as three, I thought it had more of a grown up look to it, making it appeal to the older children too, my 8 and 10 year olds were more than happy to spend time playing on it. It looks sleeker and with the rubber casing around it, it still remains solid and sturdy to withstand little hands and drops on the floor. One of the stand out features of the Epic is the customisable homescreen, this is playable and features real time weather and clock as well as daily surprises. 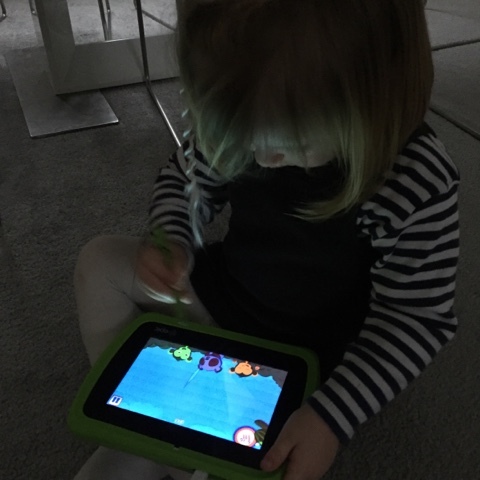 Kids can animate and redesign as many times as they like, so before they've even looked at the apps which come included on the tablet they are having so much fun getting creative. A great thing for parents is there are no in app purchasing and no nasty adverts popping up so you can be safe in the knowledge that your kids aren't doing or looking at anything inappropriate. Web exploring is made simple and effective with parent controls and you can even add in URLS you feel are safe such as school or learning websites. You as the parent make the decision when you think your child can be trusted with more to look at. 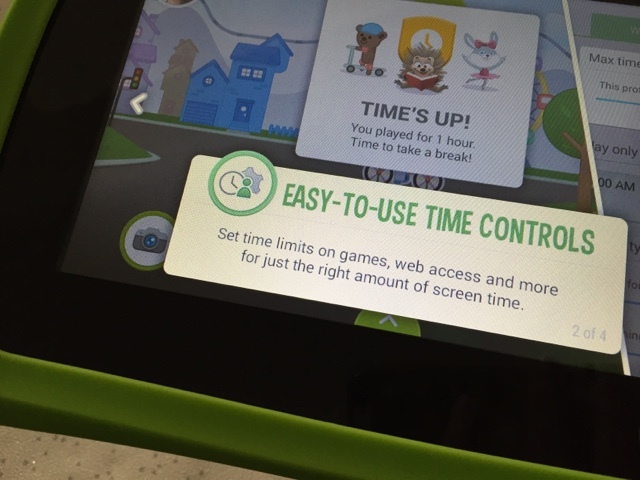 Also included for parents are time controls so you can make sure your child isn't spending on their time on the Epic, whether you want to set aside time for homework, meal times or just a break from technology, this feature gives parents the upper hand as such. When the time comes to sit down and enjoy the LeapFrog Epic there are an array of apps and games to choose from which include topics like maths, reading and writing, so many skills to learn and build on and as your child gets older these apps adapt and become harder for them automatically and this I think stops them from getting bored quickly. One of the games my youngest daughter has enjoyed playing on is the BBC's Charlie and Lola, My Little Town. It introduces the idea of decision making, building towns with different shapes and colouring animals how they want them to look, so simple yet extremely effective. 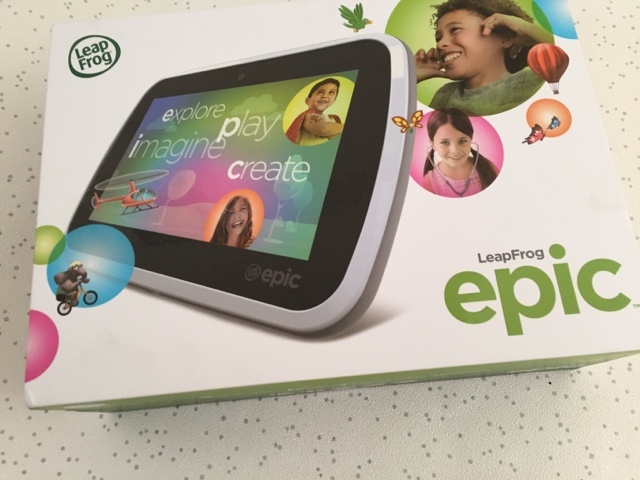 Of course it isn't just games that the LeapFrog epic provides you with. It also comes complete with front and back cameras so kids can have fun taking photos or making videos, channeling their inner vlogger perhaps? 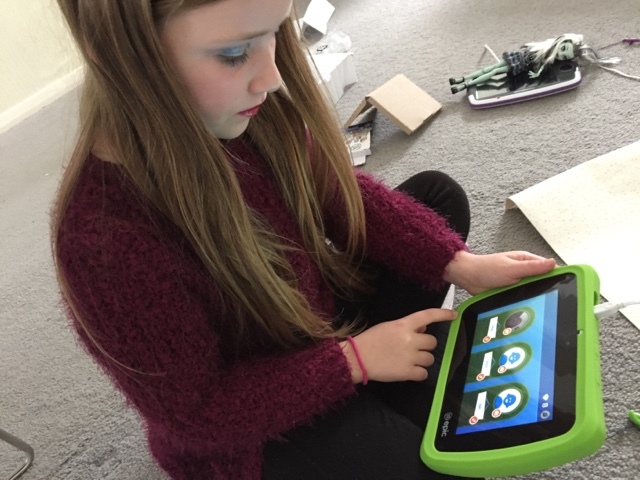 Costing £119.99 the Leafrog Epic is a reasonably priced tablet that remains child friendly and gives them a learning experience like no other giving them a real sense of independence whilst leaving parents knowing that they are completely safe whilst left to their own devices. 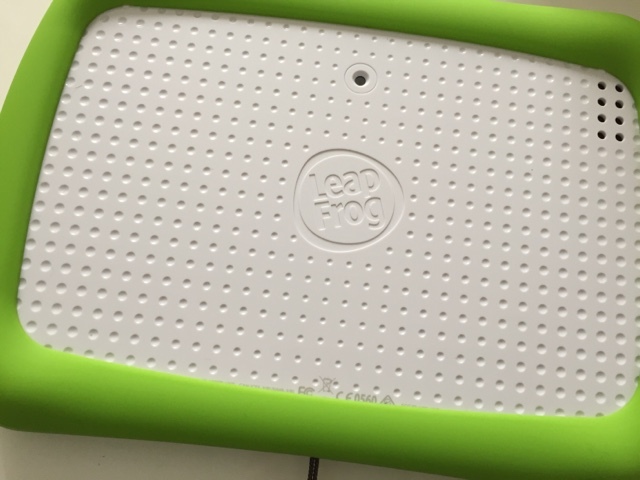 It has to be my favourite LeapFrog tablet to date!